Home » Business Videos » Need a video for your business ? Give us a shout! Need a video for your business ? Give us a shout! 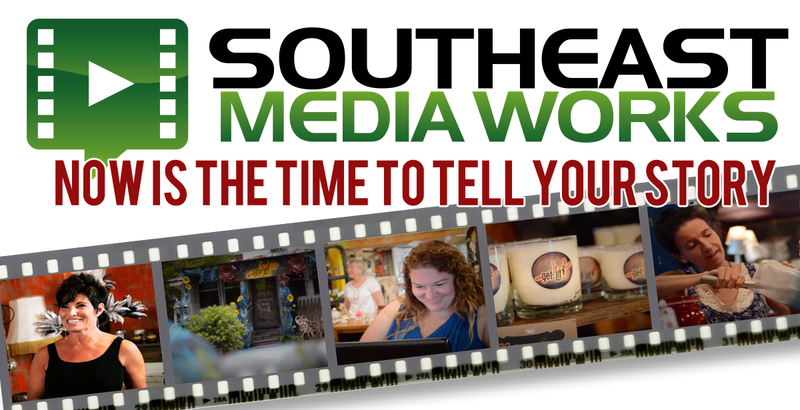 The Pennie Tour has started something new…Southeast Media Works. We are now also producing videos for small businesses. Need a short video to share on your website or Facebook ? Give us a shout! Here’s a sample of what we can do. Juls Candles – a small business located in Suwanee, Georgia needed a video to submit for a Wells Fargo contest for small business. The contest required the owner to answer 5 specific questions. Check out the video that we produced for Juls Candles!